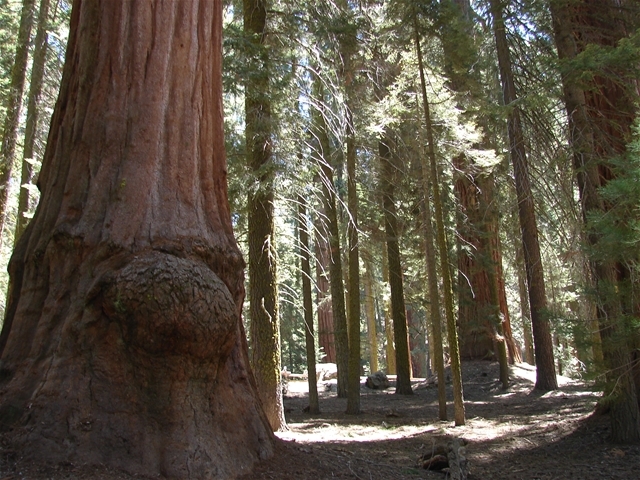 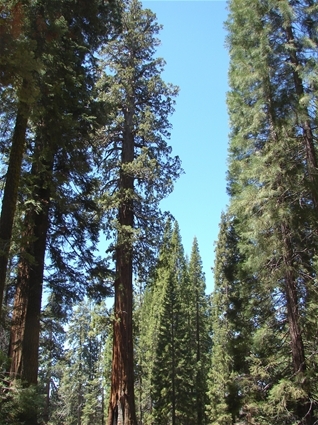 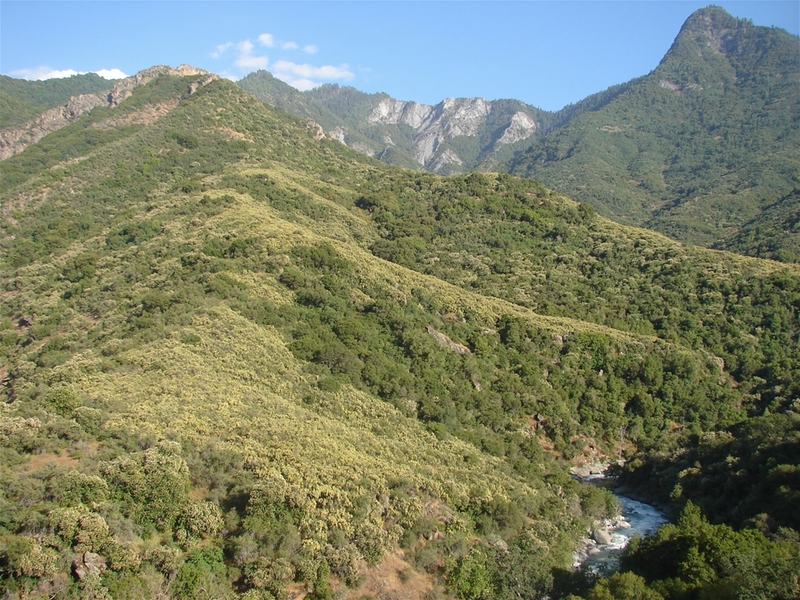 Sequoia National Park is nestled deep in the mountains in Eastern California and includes Mt. Whitney, the highest mountain in the 48 contiguous states. 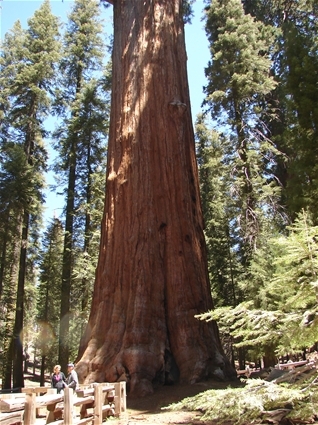 The park also preserves several groves of giant Sequoia trees, including the General Sherman tree, the largest tree by volume in the world. 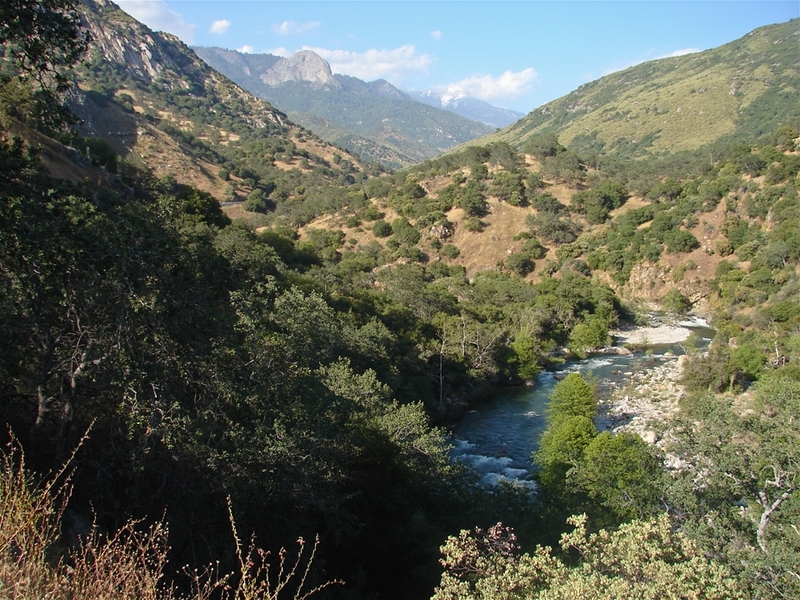 Most of the most scenic mountainous areas of the park (incl. access to Mt. 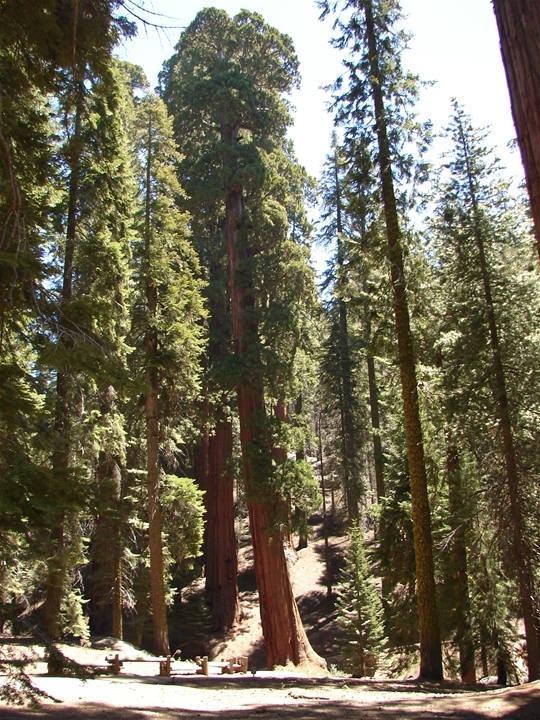 Whitney) are only accessible by trails going deep into the park as roads cover very little of it.